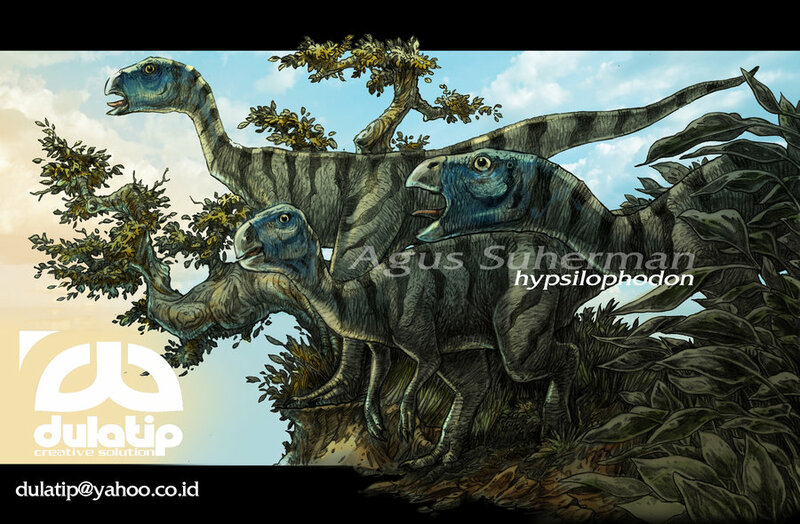 Hypsilophodon was a dinosaur which lived approximately 121-125 million years ago during the early Cretaceous Period. It was first discovered on the Isle of Wright in 1849. It was then named in 1870 by Thomas Huxley. He gave it the name Hypsilophodon—a name which means “high crested tooth.” since its original discovery, dozens of this dinosaur’s fossils have been found all over the world in places such as South Dakota in North America and in various parts of Europe. 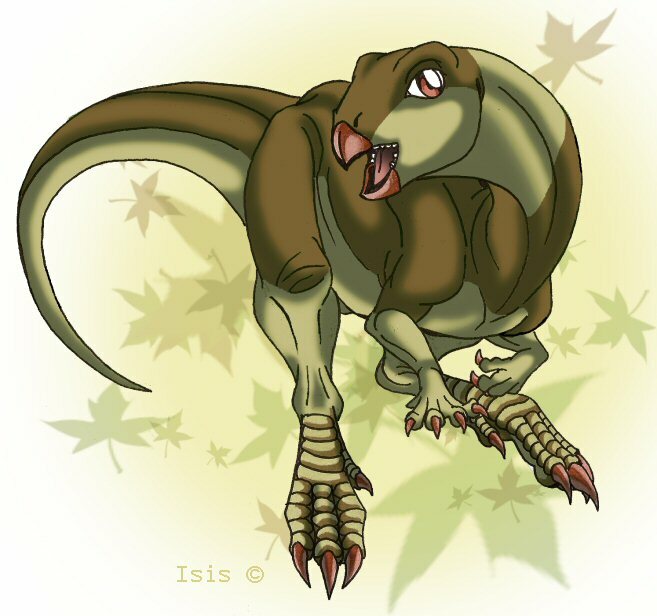 A fascinating fact about Hypsilophodon is that it was a small herbivore dinosaur which could probably run extremely fast. 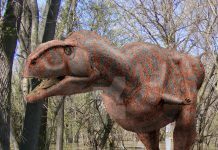 This dinosaur was about 6 feet long, 2 feet tall and weighed approximately 150 pounds. 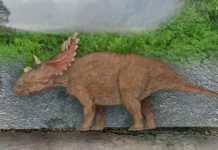 It was bipedal—meaning that it ran on two legs—and had a horned beak on its small 5 inch long skull. It had dozens of cheek teeth that were not only razor sharp, but also capable of sharpening themselves as they dulled. This would have allowed it to eat even the toughest plant material of the time. 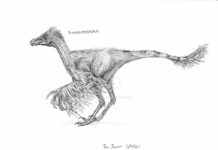 Hypsilophodon had long legs that were very flexible and capable of giving this dinosaur the speed it needed to evade predators. 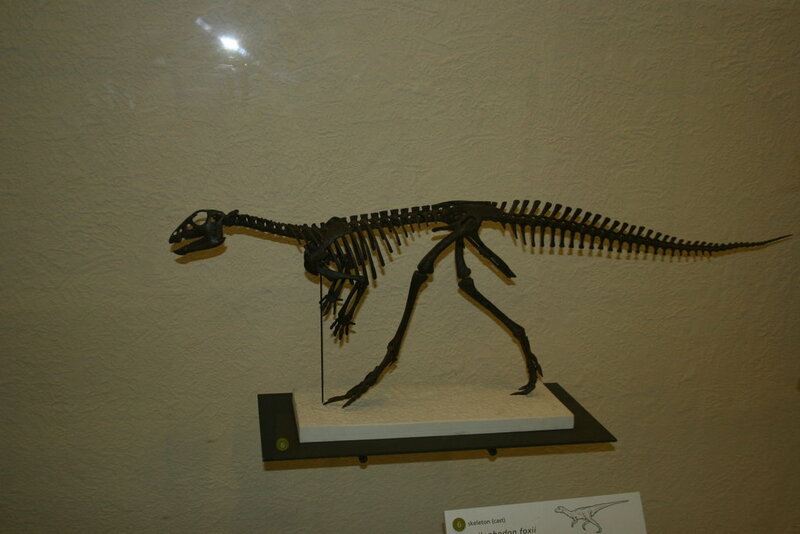 This dinosaur also had a long tail that could be used to balance itself as it ran. 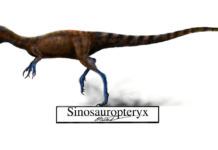 The last important feature of this dinosaur’s physiology is that it had small front legs that it seem to have been able to use like hands to grasp vegetation. 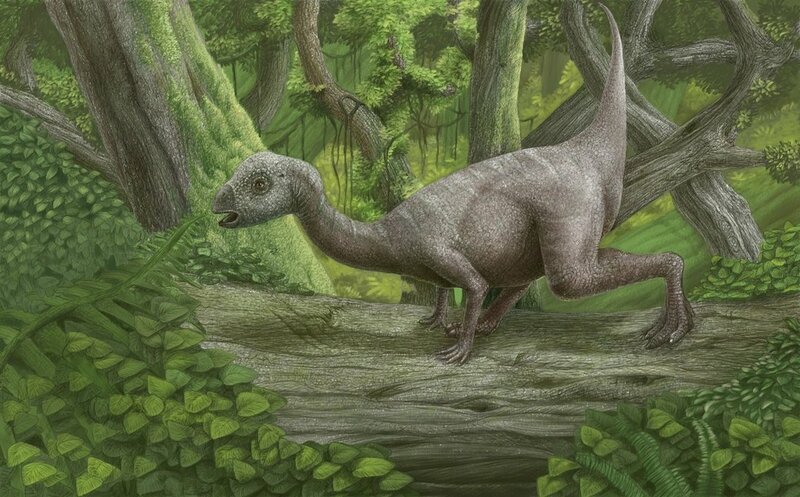 This dinosaur had a pretty simple plant-based diet. 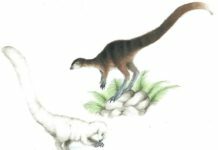 It probably lived off of the indigenous plants of the time which would have included conifers, herbaceous seed plants and club ferns. Some paleontologists have speculated that it might have actually been omnivorous instead of being a strict herbivore. 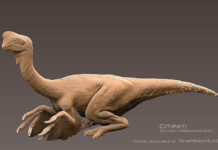 If that is indeed the case, then this dinosaur may have supplemented its diet with insects and small reptiles as well.